Nikolaj Coster-Waldau Was born on 27th July 1970, is a Danish actor, producer, and screenwriter. Nikolaj Coster-Waldau attended Statens Teaterskole in Copenhagen in 1993. 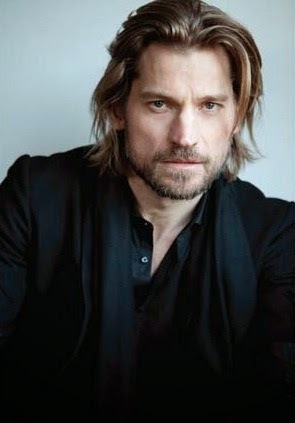 In the United States, Nikolaj Coster-Waldau played Detective John Amsterdam on the short-lived Fox television series New Amsterdam, as well as appearing as Frank Pike in the 2009 Fox television film Virtuality, originally intended as a pilot.